Flexi-hours. Flexible hours do not always mean working from home. It also includes working remotely, abroad or in a coffee shop. Sometimes you have a doctor’s or bank appointment (that are only working during most people’s working hours) which can disturb your working day. Sometimes you just need to refresh your brain and a change of scenery to keep motivated and creative. 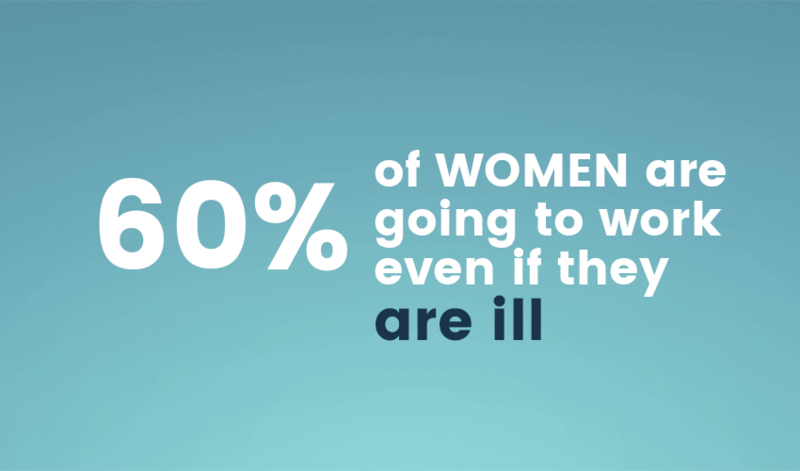 I think what shocked us the most is that 60% of women are still going to work even if they are ill rather than taking a day off. Now that doesn’t really help anyone; the woman who is ill doesn’t get enough rest to recover as she is scared to be behind with work. Also, other team members might get ill as a result of someone else being ill at the office. The problem is that employers need to be very clear and honest about their employees’ health and let them know that it’s ok to take a day off and get some rest. Working environment. We hear about “workplace culture” a lot these days, however, it is still not openly discussed within the companies. “Workplaces function like ecosystems” – says Lilli, “everything from the dress code to the layout of the space makes difference in happiness”. Open-plan offices is a growing trend as companies think people feel happier and more productive if they all work in one space…except they don’t. In fact, open plan offices have the least happy employees – they prefer working in smaller separate rooms. Same with a dress code – it’s no surprise that no dress code has a positive impact on employees happiness. With these facts in mind, the companies should discuss these points with their employees and try to adjust to their wishes instead of dictating to them. 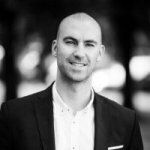 We have a good article on creating a positive working environment, if you want to dig into this deeper. After-work activities. If you shudder with horror every time you hear the words “team building”, your company is not doing it right. There are many ways to foster team development without going out of the office or spending a fortune on activities. We are not talking about office scavenger hunts, “truth or dare” or other outdated office games – we all hate it. Why not take a break and have a coffee together? Or have lunch at a local restaurant to celebrate the last Friday this week? It doesn’t have to be obligatory if people have plans but everyone should feel invited and welcome to join. You can even set up a virtual poll and let employees decide on Friday activity at the office. 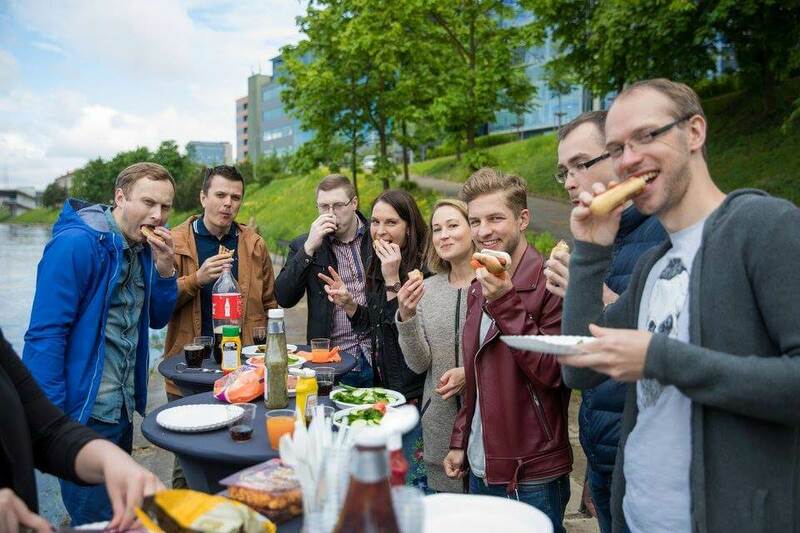 As an example, we at Teamgate celebrated the Neighbour’s Day by having a bbq grill by the river. Needless to say, it was a success. Wellbeing schemes. It is important to understand the underlying roots of unhappiness at work. Lilli points out that feeling overworked is the biggest source of stress (47%) therefore, companies should be looking at ways to support their staff. It is worth mentioning that more and more companies in the UK are starting to adopt wellbeing programmes and employees see such initiatives to be a good way of tackling stress. However, there is no one fits all programme to suit all the companies. This is why it is worth researching your team’s needs, demographics and age before adopting a wellbeing scheme. Incentives. Many companies think that a pay rise and bonuses increase employees’ motivation and happiness. 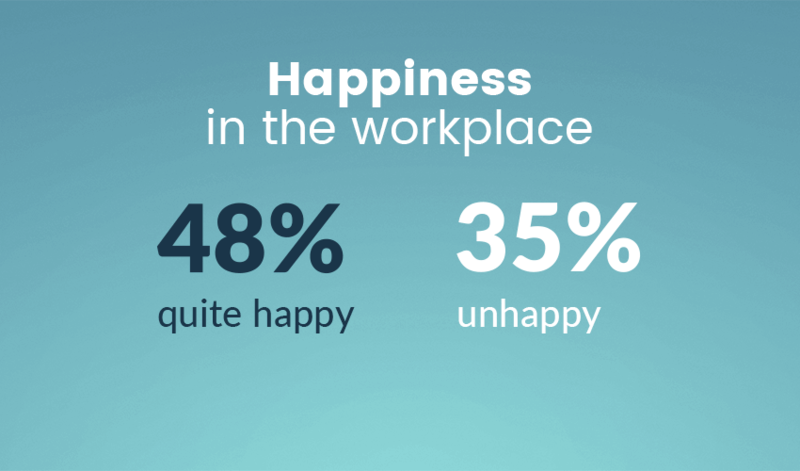 Well, they are completely right and the facts speak for themselves – “pay is clearly a driving factor when it comes to workplace happiness: 67% say a pay rise would improve their workplace happiness” – says Lilli. What’s more, 41% claim pay to be “the most valuable element in their working life”. The simple truth is – companies who secure a pay rise and bonuses are more likely to sustain their employees. Take a note of the above facts and give it a little thought. It is clear that companies still have some work to do to improve their workplaces. What we’ve learnt here at Teamgate is that putting team’s needs is a priority in order to make sure everyday is “a good day” in the office. We are a long way from being perfect but we are constantly learning and improving. We try to maintain a healthy and positive relationship within the team and achieve a great office atmosphere. Every company should understand that investing in your employees will bring long-term benefits. It will take some time to show results but if you are making wellbeing a part of your company’s culture, it will eventually make a difference now and in the future. Lilli is an English Literature graduate. Before she joined Office Genie, she was an intern for Aesthetica Magazine and the BBC. You can contact Lilli through her Twitter or LinkedIn.